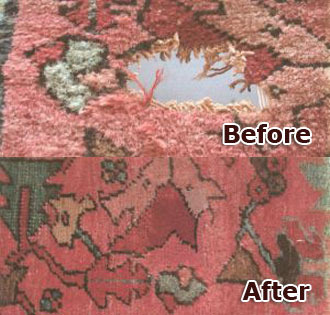 Oriental Rugs Specialist is the best choice for exceptional Oriental rug cleaning, repair, and restoration services in Los Angeles, Orange, Riverside, and San Diego Counties. 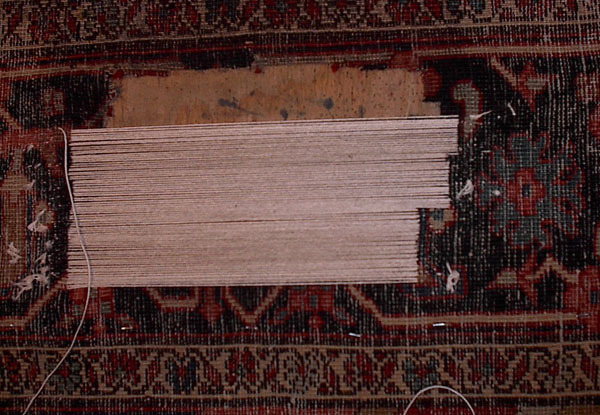 We are a family-owned, second-generation rug cleaning and restoration company with over 86 years of experience and thousands of satisfied clients, who can attest to our skilled craftsmanship, integrity, and fair prices. 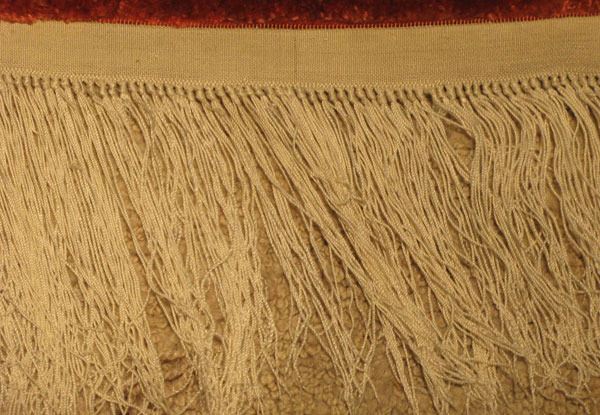 Our master weavers have over 35 years of experience each, and are experts at hand-cleaning and repairing rugs of all kinds, including Persian rugs, Pakistani rugs, Navajo rugs, Turkish rugs, tapestries, and more. 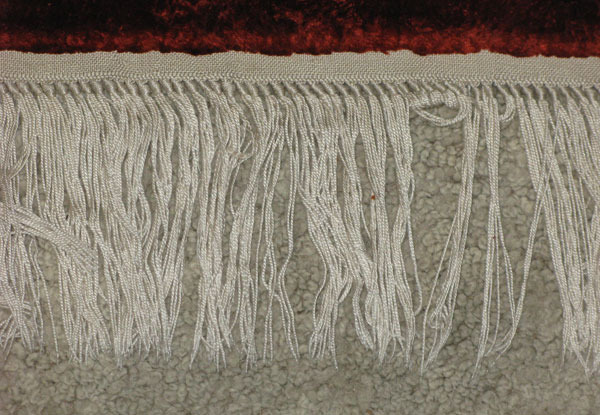 We used time-tested techniques to accurately assess each rug type, whether it is a braided rug, hand knotted rug, domestic carpet, or machine-made rug, then choose the ideal repair method for superior, long-lasting results. 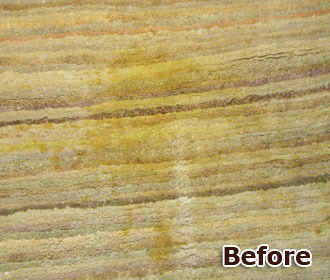 We also offer rug stain removal, pet urine removal, patching, reweaving, overcasting, redying, color enhancement, and much more. Give us a call today to receive a free phone estimate. 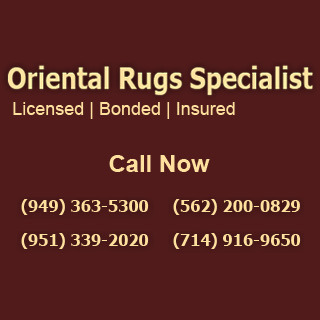 We are open seven days a week, and offer complimentary pick-up and delivery services for Oriental rugs in Newport Beach, Corona del Mar, Buena Park, Del Mar,Tustin, San Diego, and surrounding areas.